This adorable handmade carpet has a unique pattern. This is 100% washable rug. 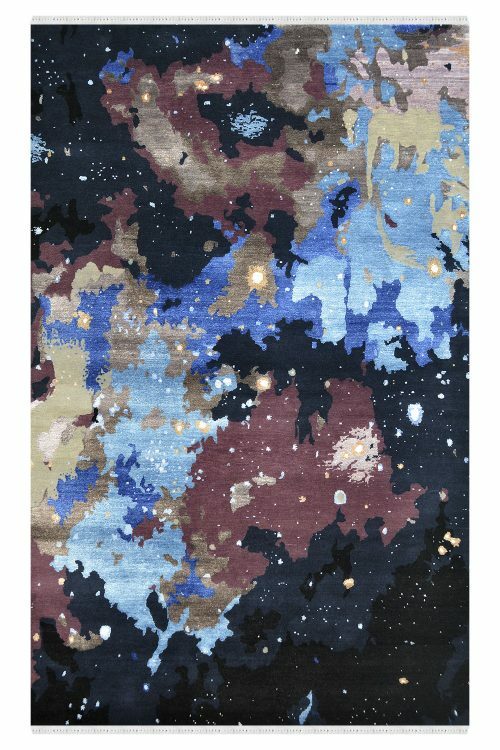 This carpet looks more beautiful if you use it with natural colors furniture. 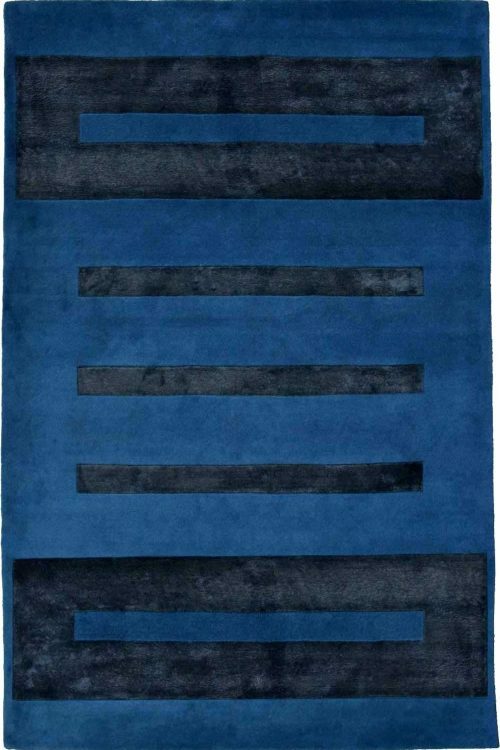 Absolutely very graceful carpet made by our talented weaver in 100% wool. 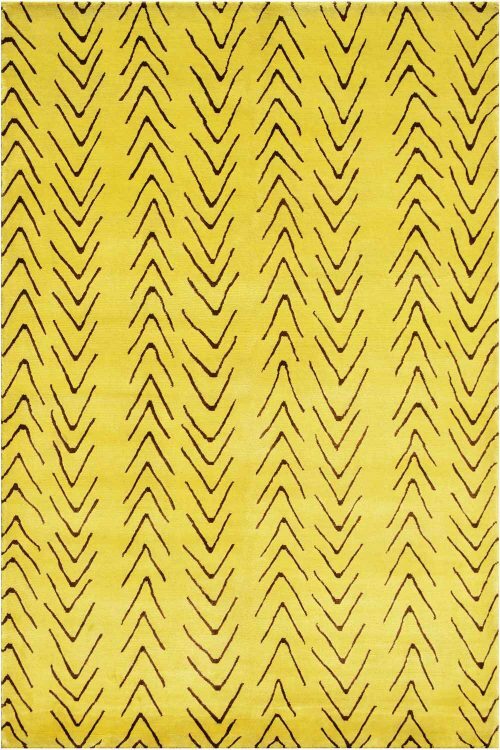 This carpet in contemporary design. 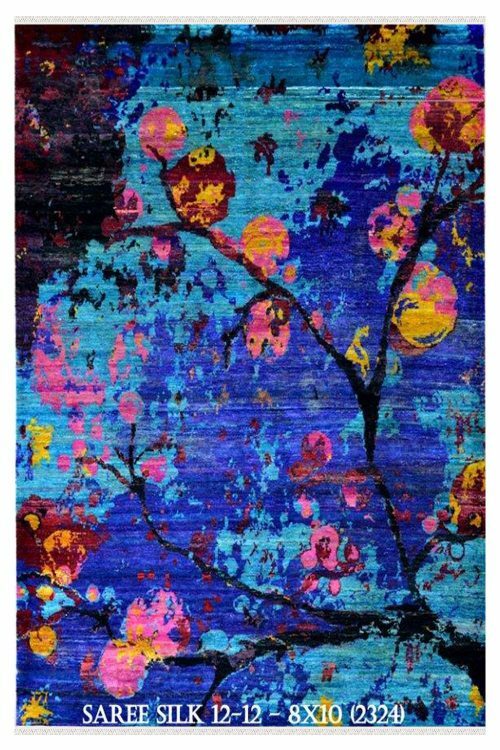 This is totally handmade tufted carpet. The Main colors are Orange, and green. 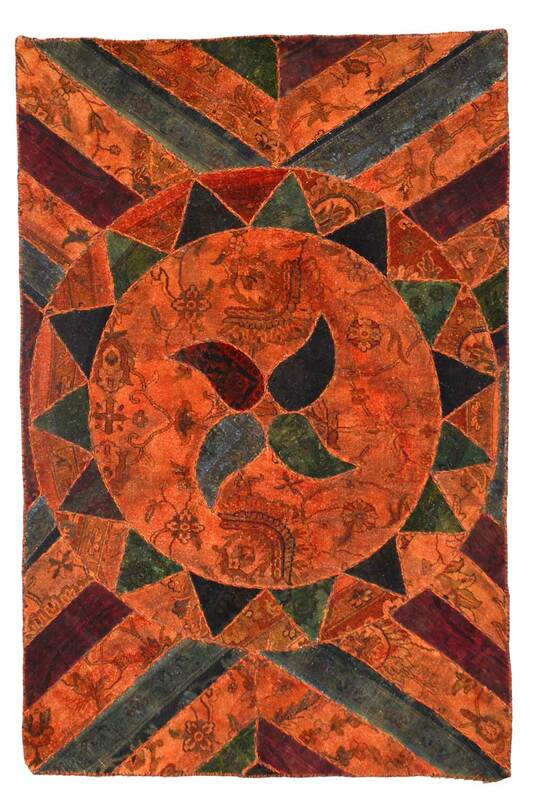 The Ground in orange color with circle design pattern with triangle pattern. It takes approximately 6 to 7 months to weave this stunning carpet. It’s looking like patchwork.